Save 2% on our entire online jewelry shop when you pay with bitcoin. Thanks to bitcoin’s lower transaction processing fees, we are able to offer a 2% discount on anything purchased via bitcoin. We save money, so we’re passing it on to you. Buying jewelry should be a fun and easy process. We are constantly looking for ways to make shopping for jewelry online easier, more affordable, and more fun. One of the ways to do that is to let you pay for your jewelry however you want. So, if you want to pay with a credit card, you can do that. If you want to pay with PayPal, you can do that. Now, if you want to pay with bitcoin, you can do that too. Bitcoin is a digital currency that has recently swept on to the international stage. It is decentralized (not tied to any single government or financial institution) and highly secure. It has the potential to be a highly disruptive innovation. 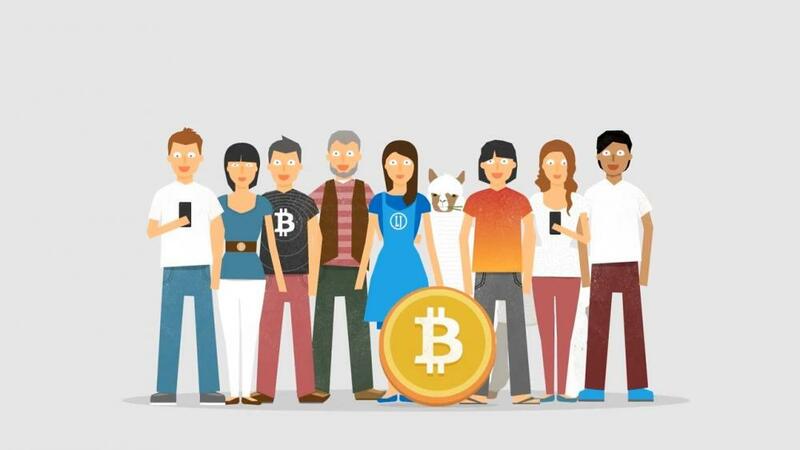 One exciting feature of bitcoin for merchants like us is that it has very low transaction processing fees. Since we are always striving to provide our customers with the best possible value, any money we can save means less money you have to pay. This is one of the main reasons we wanted to start accepting bitcoin. So, do some shopping, find a piece you love and pay a little less with bitcoin. I have a web site on Etsy but I sell some handmade jewelry, most of what I sell is wine glass charms. I recently started buying different jewelry, gemstones very beautiful from auctions, liquidations, etc. I do have papers that state what it’s worth through a private jeweler. I’m stuck as to where to start selling it and getting a great price, if you can help please!